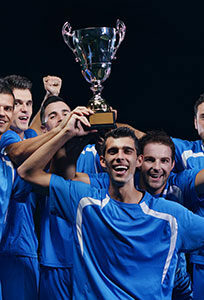 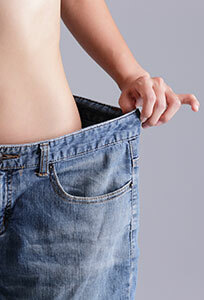 Fitness activities such as aerobic, balance and flexibility exercises require tremendous focus and energy. 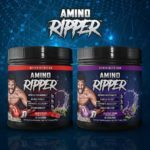 To compete at your best, you need to fuel your body with the right amino acids that improve your output and maximize your recovery. 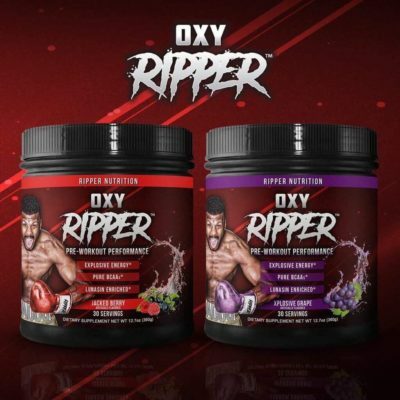 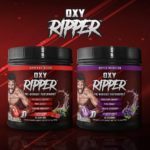 OXY Ripper BCAAs enhanced with Lunasin are just what you need for a clean, caffeine-free performance boost and sharp mental acuity. 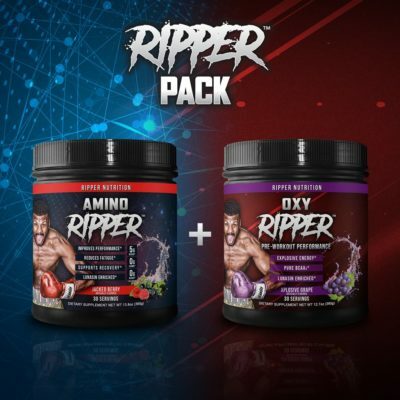 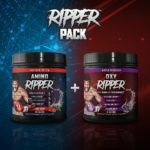 Amino Ripper BCAAs enhanced with Lunasin hasten recovery by decreasing inflammation and eliminating delayed onset muscle soreness.